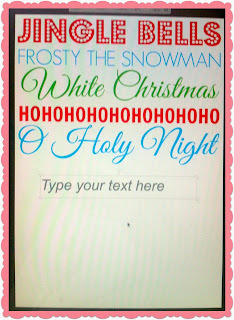 Free Christmas Subway Printable and How You Can Make One, Too! Today when I went in to edit a few pictures in PicMonkey, I saw something new and exciting...a Design element with blank canvases! 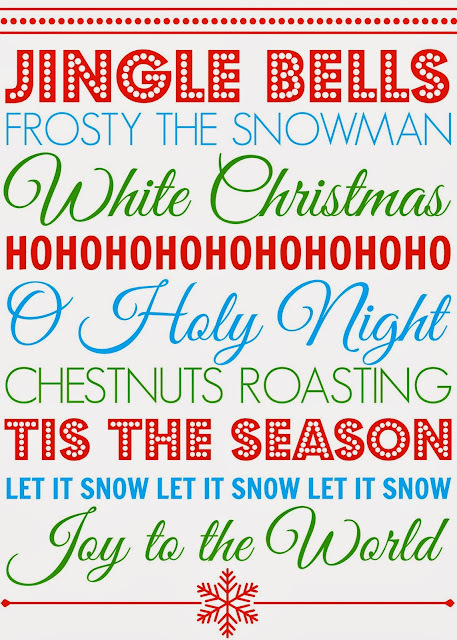 I immediately thought Christmas cards, invitations, and best of all...subway printables! Yay! 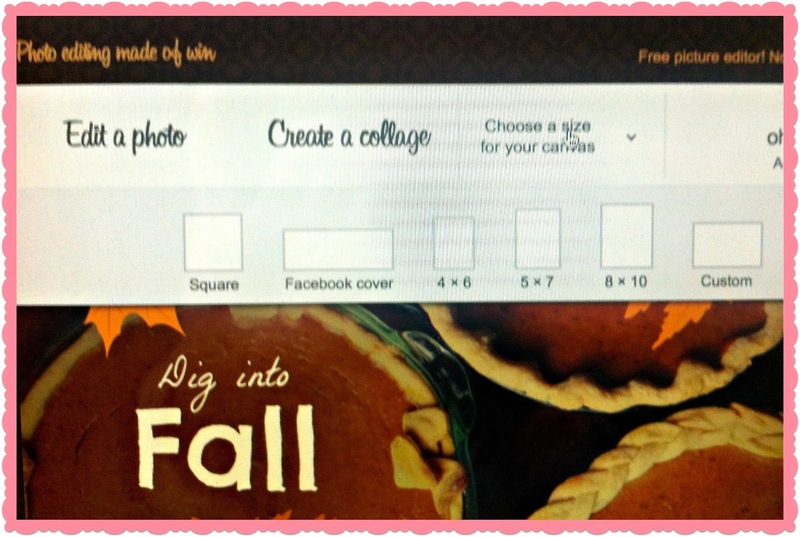 For those of you who aren't familiar with PicMonkey, it is an online photo editing program. A lot of the program is free, and for a small fee you can use the rest of the awesome amenities it has to offer. I use this program for all of my photo editing and have been really happy with it. It is so easy to use! I'm not affiliated with them at all, I just really really like it! 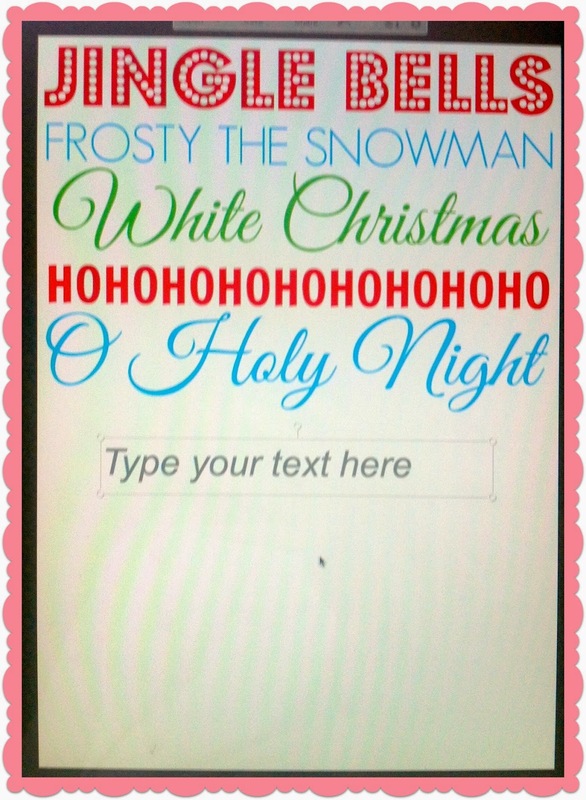 I made this printable today while making a tutorial for you to follow on how to make your own. 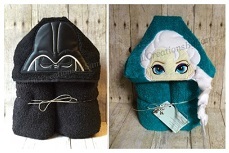 Go ahead and download this free version, or if time permits, make one yourself! This printable is 5"x 7". Click on the link below to download. 1. Go to PicMonkey.com and at the top of the screen scroll over Design. A bar will pop up with different size canvases for you to choose from. The one I used above is 5" x 7". Click on the size you would like. 2. The next screen will prompt you to select a color for your canvas. I chose white, but you can choose any color you'd like. Once you've selected a color, click the green "Apply" button. 3. On the left side of the screen you will see a toolbar with all of the design elements. I start with the text. The button for that looks like "Tt". Once you select that, a bar with fonts will pop up. 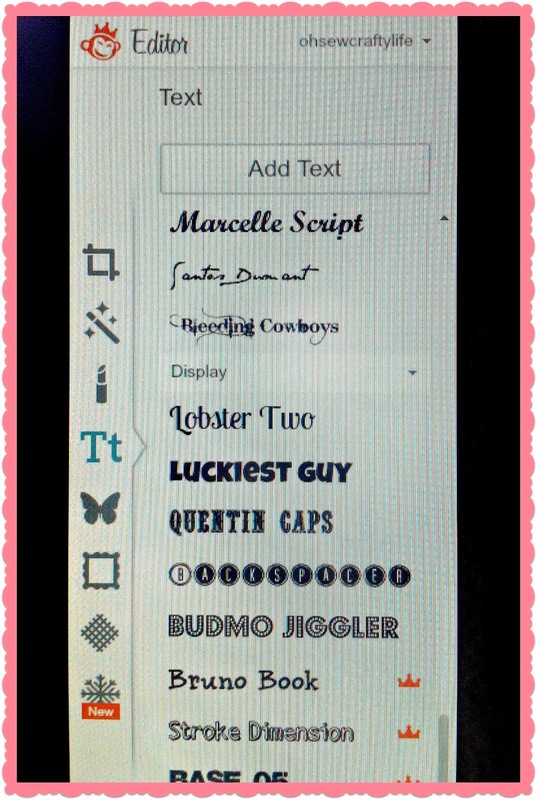 Select the font you want and click the "Add Text" at the top of the screen. Note: any font or element with a small crown next to it is part of the paid membership. Fortunately, most of the elements are free :). 4. When you click "Add Text", a text area will appear on your canvas. Type in your desired text. A toolbar will pop up on the right side of the screen where you can edit your text size and color. Repeat this for the rest of the text you want in your printable. 5. To move text around, simply click on the phrase and drag. 6. 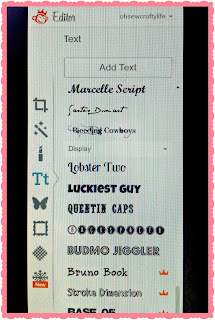 If you wish to add any graphics to your Subway printable, the butterfly icon on the left toolbar has tons of graphic design elements to use. 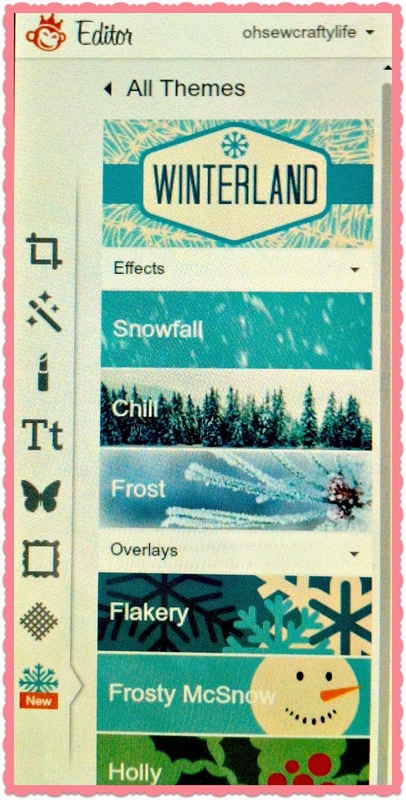 Also, currently there is a snowflake icon that includes seasonal themes and graphics. 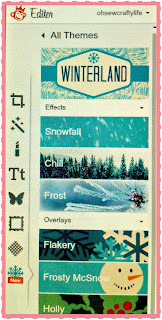 I found the header and snowflake footer in the Winterland theme. Those two in particular are part of my paid membership, but there are others that are free. 7. Once you have everything in its place, click "Save". It will give you the option to choose the file size and quality you want. I chose "Sean" for my printable, which is the highest quality and file size (1.5 MB). Choose your file size then click the green "Save to my Computer". 8. There you have it! Print, frame, and display!